They have chosen to go public about their fertility issues in a bid to alleviate awkward interview questions. 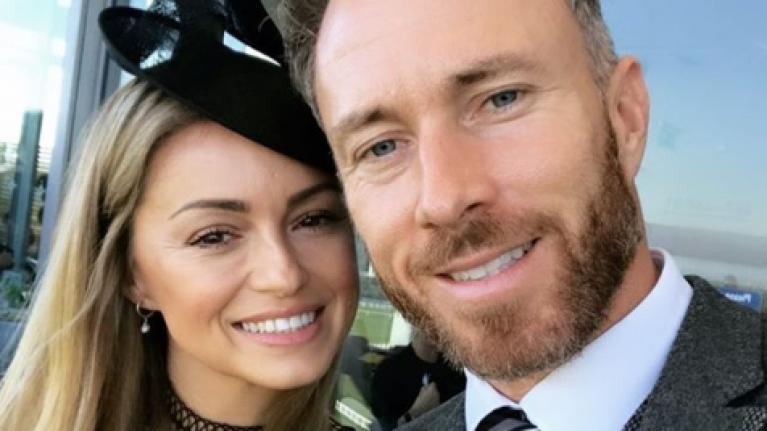 Former Strictly Come Dancing professions, Ola and James Jordan have opened up about their struggle to conceive. The couple have been together for over 15 years and met as a result of their dancing spheres overlapping. Forty-year-old James married 36-year-old Ola back in 2003 and since tying the knot, the pair have decided to start a family. They had hoped to conceive naturally, but with no success after two years have now decided that they will pursue IVF treatment. "I would love to be a mum with all my heart and I just thought it would happen naturally. James is also desperate to have babies and I just wish it could have happened by now. That’s the one gift I would love to give him. "I guess I just thought, like most women, that I could choose when the time was right for me; that I could have my career and then have a baby when it felt right. But for us it just hasn’t happened like that." "After consultations we’ve realised we are one of the lucky ones and that, with help, hopefully one day we can realise our baby dreams." "It gets harder to keep trying to avoid the question and brush it off. It’s got to the point where it’s become upsetting, so we want to tell our story so it’s in the open." Indeed, it's a reminder of why it's a good idea not to ask people about when or if they plan on having children. It's a private affair.